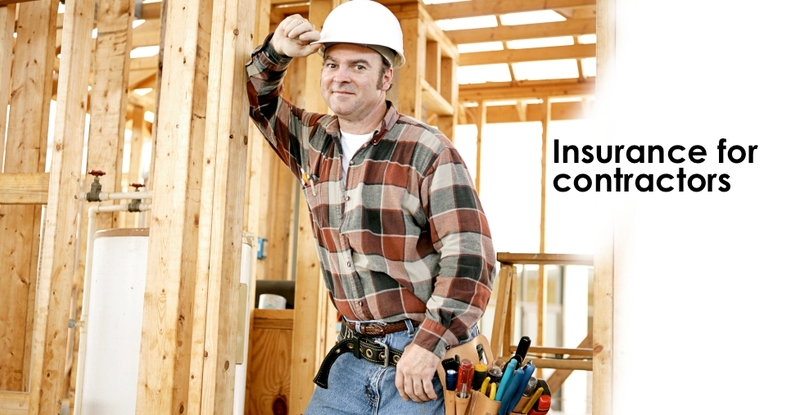 We bring insurance products and services for both personal and commercial needs! 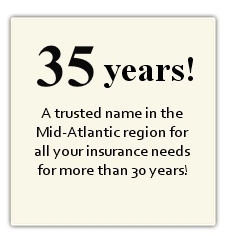 Ed Stracar has been helping individuals and businesses choose the right insurance products for more than 30 years. 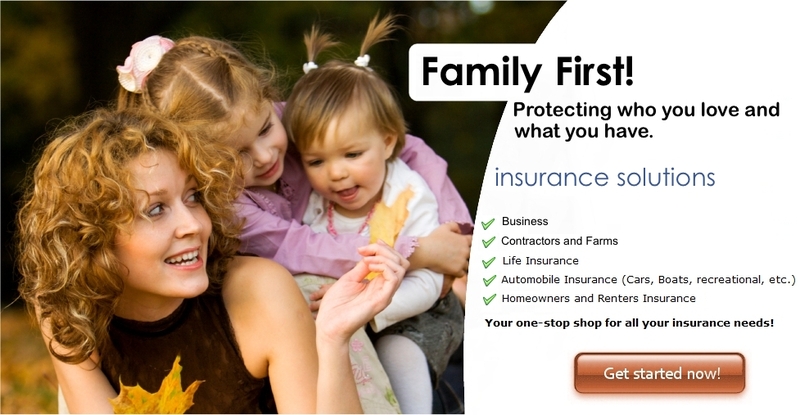 We carry a wide range of insurance products and services to meet all your personal and professional needs. We care about you and treat you as if you are our only client. The best part: We made it easy for you! 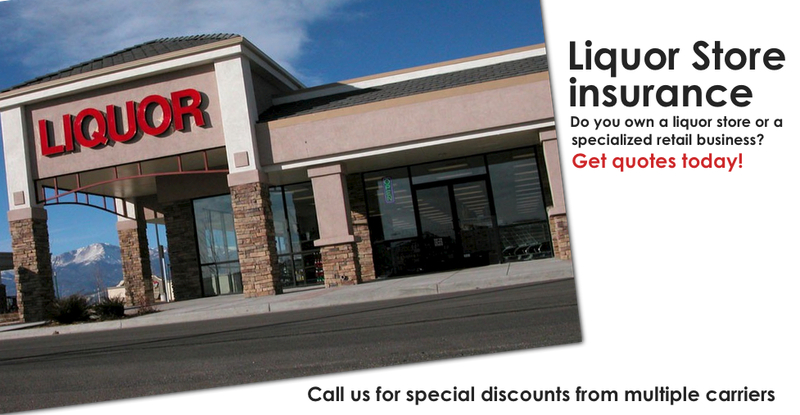 Simply call 800-388-0984 and have an expert work for you! Expect More! In order to serve you better, we have teamed up with the best in the industry!